Buy now Mechatronics: Electronic Control Systems in Mechanical and Electrical Engineering 4th Edition book online written by W. Bolton. 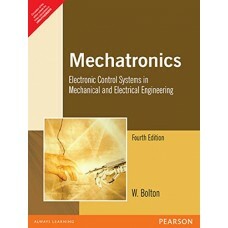 Here you get the best rate for this Mechatronics book which is mainly used in BITS WILP courses. Buy BITS books online at Linux Purchase at the affordable price. **Only Prepaid order accepted on this product. 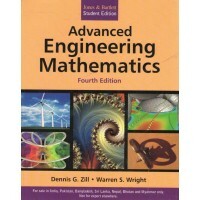 Language: EnglishBinding: PaperbackPublisher: Jones & Bartlett LearningISBN: 9789380108926, 9380.. 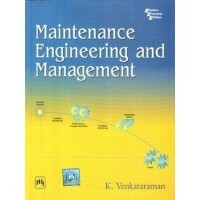 Language: EnglishBinding: PaperbackPublisher: Pearson IndiaISBN: 9788177582383, 8177582380Edition: 5.. 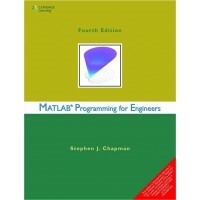 Language: EnglishBinding: PaperbackPublisher: Phi LearningISBN: 9788120331303, 8120331303Pages: 248P.. 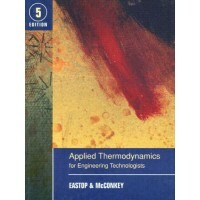 Language: EnglishPublisher: Cengage LearningISBN: 9788131518656, 8131518655Edition: 4th EditionPages..